Employers have a legal requirement to train all your staff in general health and safety in the workplace, at their induction and at intervals in accordance with your risk assessment. Navigating the myriad of training providers, courses offered and deciding if they not only offer good value, but also protect your workforce from harm can be time consuming and potentially costly exercise. With over 30 years experience creating and delivering award winning training courses, we have developed our Health & Safety at work course to ensure that you are in control of your employees training, with the minimum fuss and minimum cost. We introduce delegates to an overview of the most important pieces of health and safety legislation covering workplaces today. We can introduce a recognised management system to assist businesses in meeting their obligations in line with current best practice and legislation. A Health and Safety policy template. As with all of our award winning courses, the course you receive will be bespoke to your business and will give your workforce the tools, confidence and knowledge to operate in a safe working environment. 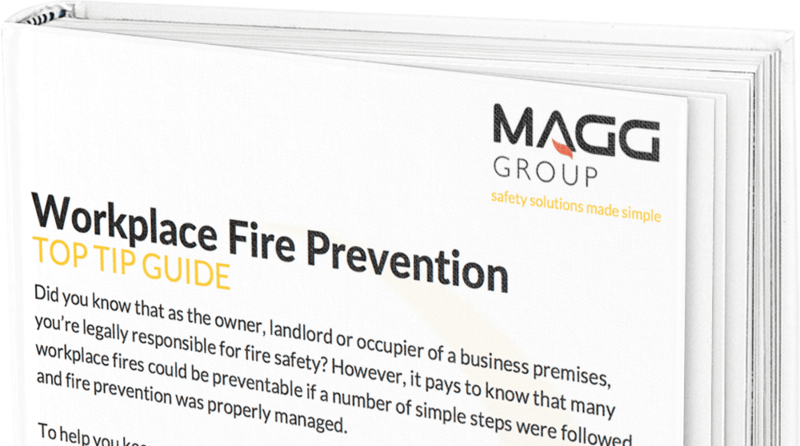 Whatever the unique aspects of your business are, you can rely on MAGG’s expertise in training and Health & Safety to ensure you are compliant with legislation, and have a workforce who operate in safe and secure environment. 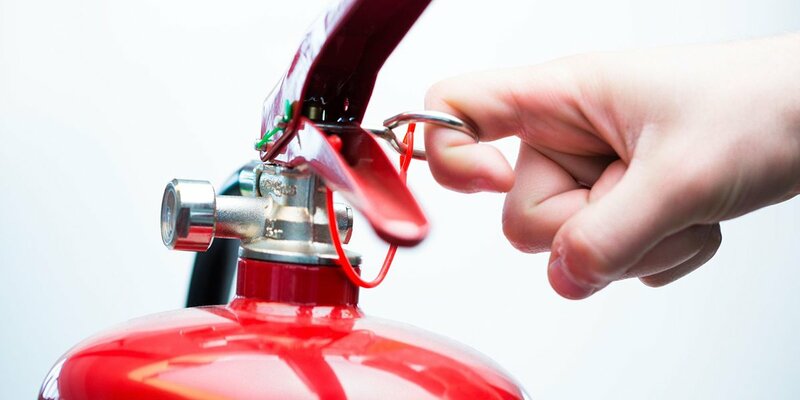 We deliver our outstanding Health and Safety course to businesses in Staffordshire, Shropshire, The West Midlands and Wales. We cover Birmingham, Telford, Cannock, Wolverhampton, Stafford, Walsall, Stoke and the wider area. We are also able to offer you a complete Health & Safety at work solution, combining our outstanding training packages with our critical Health & Safety consultations, and our range of Health & Safety services. To experience how our award winning training courses can help keep you, your team and your business Health & Fire Safe, call us on 0800 802 1888 or request a callback from one of our experienced members of staff. Birmingham, Telford, Cannock, Wolverhampton, Stafford, Walsall, Stoke, Staffordshire, Shropshire, West Midlands and Wales. There will be absolutely no obligation to book any further services following your telephone consultation. Commerce Drive, Penkridge, Stafford, United Kingdom, ST19 5QY. © 2019 Magg Group. All rights reserved.